Bug brother…BA jet was infested with BedBugs but airline bosses kept it flying and in service! 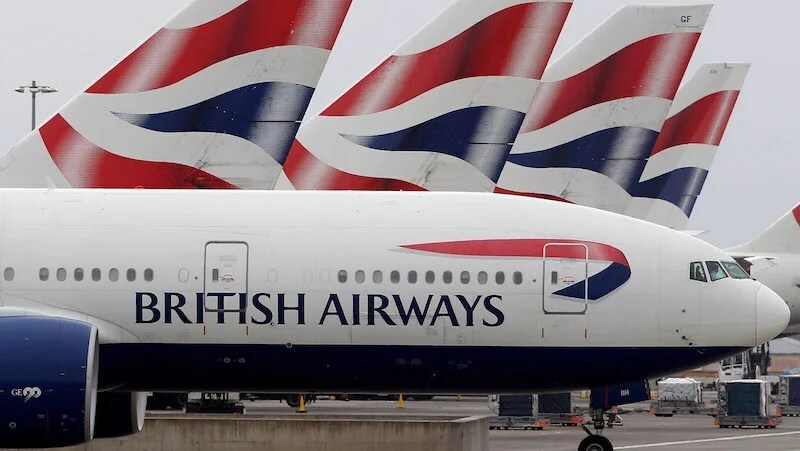 Passengers were bitten by infectious BED BUGS on BA flight. A BRITISH Airways jet infested with bed bugs was allowed to keep flying as there was no time to disinfect it, staff claim. Staff hit out after the critters were spotted on a Boeing 747 from the US to Heathrow last week. Coming to a seat near you…aisle or window? The problem was so serious that row 47 in the economy section was closed. But BA workers claim engineers did not have time to kill the creatures between flights. The plane took off again and crew again had to deal with the bugs. 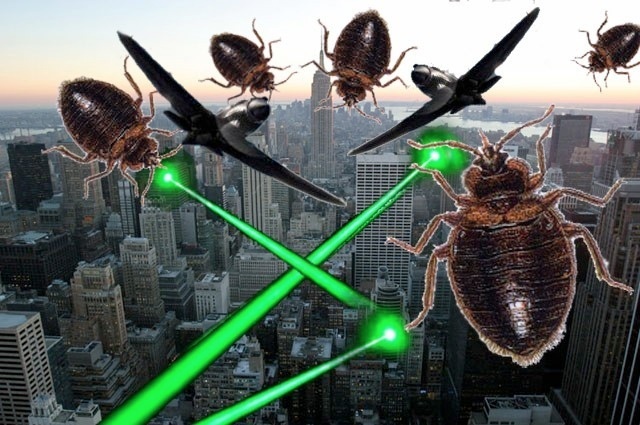 Days later another “severe” infestation was reported as the jet flew from Cape Town to London.Last night it was claimed bugs were also seen on other flights by the 747 — now fully fumigated. 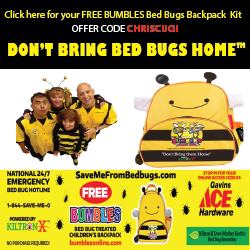 BED bugs are small blood-sucking insects that live in cracks and crevices in and around beds or chairs. Attracted by body heat and carbon dioxide, they bite exposed skin and feed on blood. Adult bed bugs look like lentils, oval, flat and up to 5mm long. An infestation from one female can rise to 5,000 bed bugs in six months. Mark Krafft last year took pics of bites he said he suffered on BA, below. A BA spokesman said: “Whenever any report of bed bugs is received, we launch a thorough investigation and, if appropriate, remove the aircraft from service and use specialist teams to treat it. 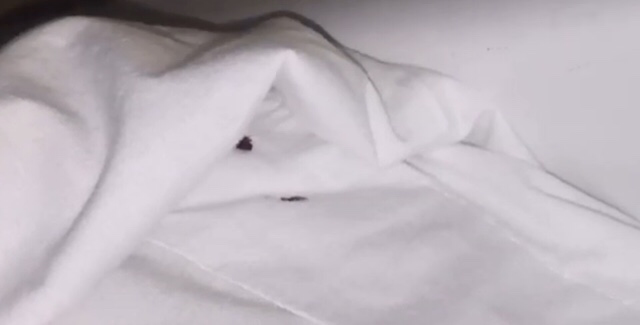 “The presence of bed bugs is an issue faced occasionally by hotels and airlines all over the world. “British Airways operates more than 280,000 flights every year, and reports of bed bugs on board are extremely rare.